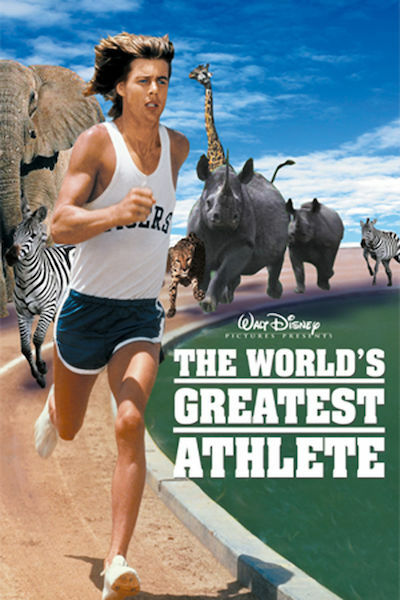 This week the DFPP team heads to the national track and field competition where they find themselves having to run some magical interference in order to help the best man win in the 1973 comedy The World’s Greatest Athlete. 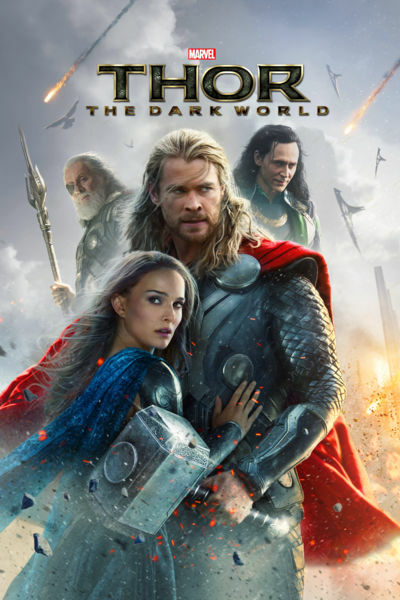 Once more the DFPP team doth journey into the mystery of Asgard to help uncover an all consuming darkness only to discover that with great power comes great loss and great trickery in the 2013 action adventure Thor: The Dark World. 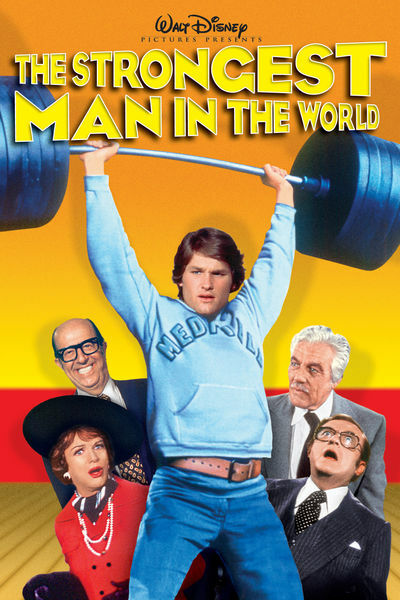 This week, over bowls of Crumply Crunch, the DFPP decides to head back to Medfield College to brush up on their Bovine Studies, but soon learns that no amount of science can make the weak strong in the 1975 comedy The Strongest Man in the World. 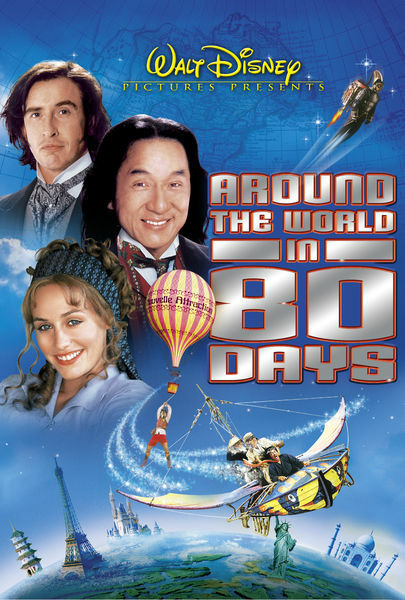 This week the DFPP team heads to London to discuss flying machines with their friend Phileas Fogg only to discover that he and his French valet have left on a journey around the world in the 2004 adventure comedy Around the World in 80 Days. 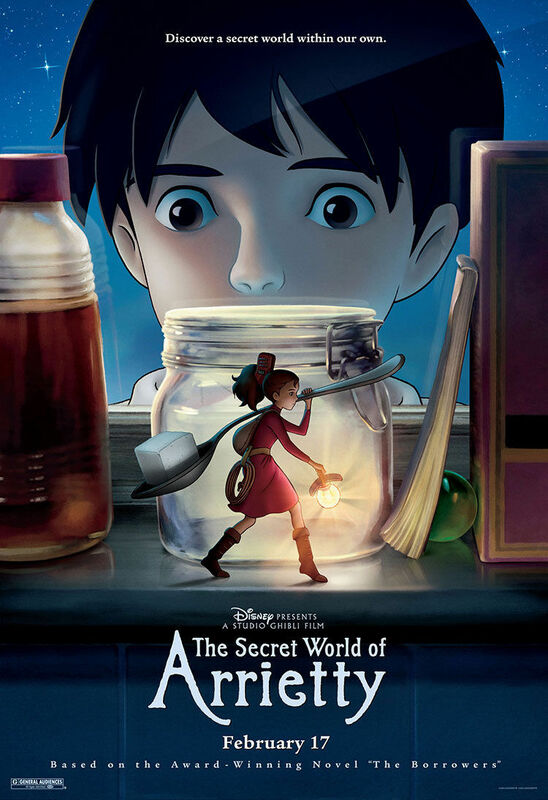 This week the DFPP team heads under your floorboards to find discarded items they can borrow to build their Time Machine, and discover that sometimes little people can think big in the 2010 animated adventure The Secret World of Arrietty.